The brand has won the coveted award for the fifth consecutive time, the ninth time in 14 years, chosen by 67.8% of the 47.000 readers who participated in the annual survey promoted by the prestigious German magazine Motorrad. 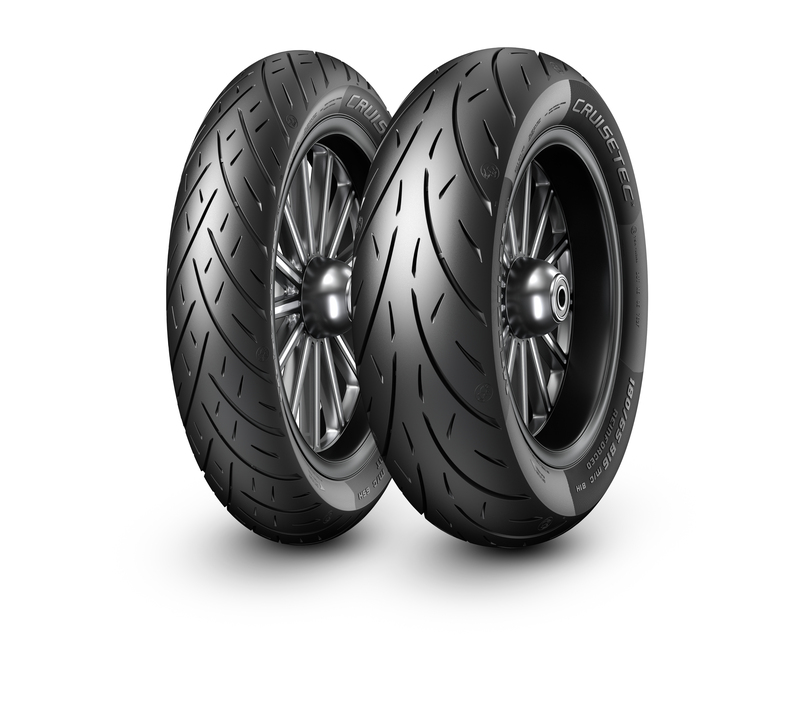 Once again, motorcyclists have confirmed METZELER as the most appreciated tyre brand. This was decreed by the readers who participated in the annual survey promoted by the prestigious German magazine Motorrad, electing METZELER as the 2019 Best Brand in the tyre category. This is not the first time that the blue elephant brand has won this coveted award. After the successes of the 2006, 2008, 2009, 2013, 2015, 2016, 2017 and 2018 editions, this year METZELER is confirmed again as the benchmark motorcycle tyre brand, for the ninth time (and fifth consecutive year) over the last 14 years. Again in the 2019 edition of the survey, Motorrad readers were asked to indicate which tyre brand they preferred, leaving voters free to express one or more preferences. METZELER won with a landslide victory with 67.8% of the preferences of the 47,407 voting readers. The METZELER brand was awarded the prestigious award during the official ceremony held in Stuttgart on Monday 11 March, 2019. The award, presented by Michael Pfeiffer, Director of Motorrad Magazine, was received by METZELER representatives Michael Müller, Sales & Marketing Director for Germany, Austria, Switzerland and Benelux and Salvatore Pennisi, Testing Department and Technical Relations Director. The consistency with which the METZELER brand has managed to win this important award is a demonstration of the popularity and esteem the brand enjoys among European and international motorcyclists and a confirmation of the comprehensive and continuous research and development work carried out on products which have remained at the top of their category. Among these is certainly the latest addition, the brand new CRUISETEC™, destined to rewrite the rules of the custom tourer and V-Twin tyre segment, in line with the philosophy of cutting-edge innovation of the METZELER brand. The METZELER CRUISETEC™, destined to rewrite the rules of the custom tourer and V-Twin tyre segment, in line with the philosophy of cutting-edge innovation of the METZELER brand.